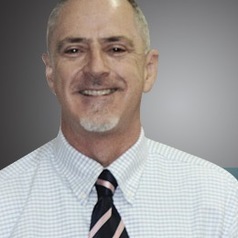 Dr. Ian Douglas left Qantas at the beginning of 2003 and joined the strategy group of the School of Management at the University of Technology, Sydney. In 2007 he accepted a senior lectureship in Aviation Management at UNSW. Ian's research is focused on airline business model innovation, and on the impacts of economic freedom and state ownership on airline financial performance. He remains active in the aviation business, and has advised several carriers in Southeast Asia on network and commercial strategies.